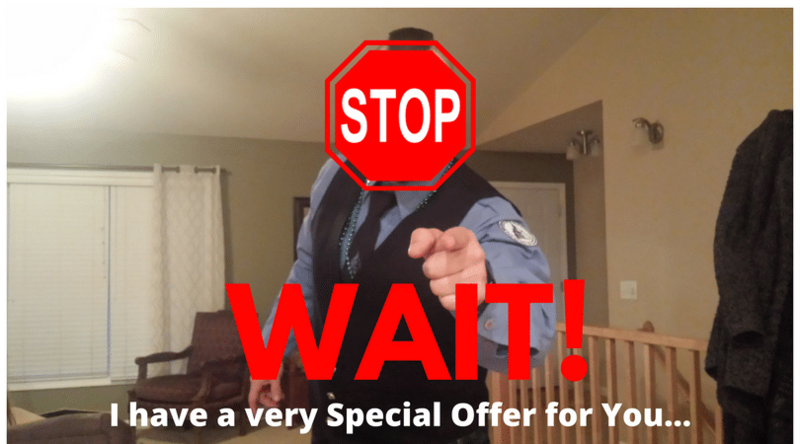 Wait...I have a Special Offer for You! Get a One-on-One Coaching Call from Aaron Zamzow! As a special bonus for purchasing the FRF Workout Bundle you can get a 30-minute coaching call from the author and creator of these great Fire Rescue Workouts. Get an insight on which program is best for you to start with and create a game-plan for your fitness for the entire year. Discover how to get the most out of each program and how you can integrate the workouts with your own schedule and available resources. Get in-depth nutrition tips and go-to healthy meals and snacks. Also learn how fasting and timing of your meals can help boost performance and your fitness results. Learn and create a nutrition strategy for your goal and lifestyle. Learn in-depth fitness tips (sent to Aaron) from the thousands of firefighters that use the FRF Programs. Laugh and learn from the mistakes and experiences Aaron (the author) has from working over 20 years in the fitness industry and 15 in the fire service. This is a one-time special offer! I want you to make 2018 your "fittest" year ever. I know these programs and a little insight can take you there. Get more out of your workout program, take advantage of this special offer!